Gilbane brings a strong, diverse background and extensive knowledge involving munitions and explosives of concern (MEC) and (UXO) management for executing this performance-based remediation project at the Pohakuloa Army Training Area (PTA) in Hilo, Hawaii. Gilbane supplies superior technical capabilities, an outstanding safety program, and solid management expertise to accomplish MMRP projects for the Department of Defense. This MEC project involves removal action under the Military Munitions Response Program (MMRP) to clear MEC and material potentially presenting an explosive hazard (MPPEH), including munitions debris and range related debris from areas of the construction footprint. Our team is also providing construction support to the range contractor in high risk areas during intrusive activities in the construction of the PTA Infantry Platoon Battle Course (IPBC). 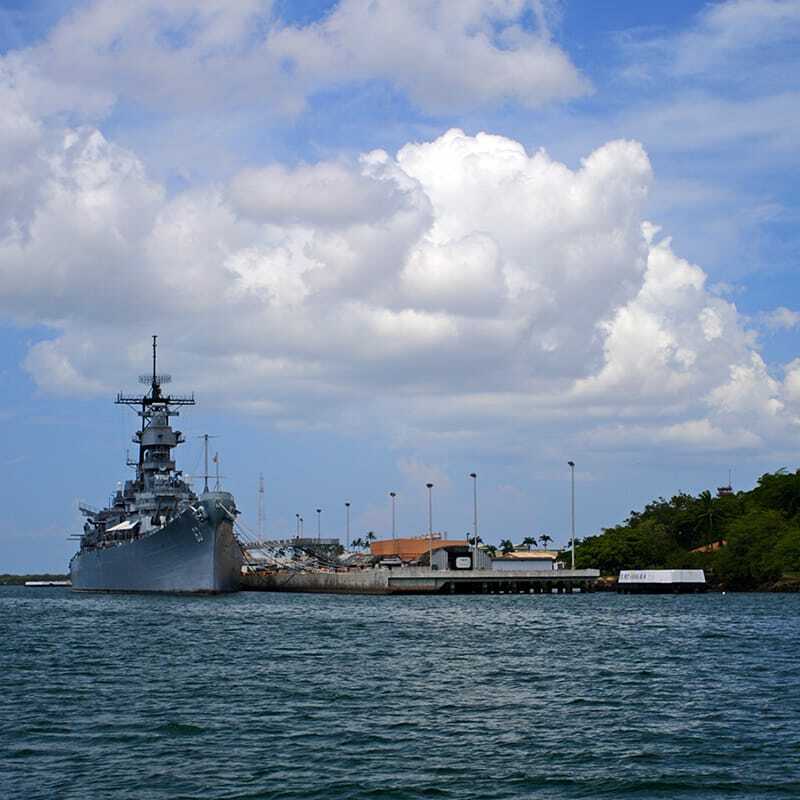 Our experience spans across all sites and geographies, including both active military installations and formerly-used defense sites (FUDS), and from small arms ranges to large bombing ranges to theater sites, working at both CONUS and OCONUS locations.